I am Josh, these are my words. Your watch just tells time??? Spy Kids 2: The Island of Lost Dreams cam out in 2002, and a little over a decade later consumer technology is starting to reflect movie spy gadgets. With devices like Nike+, the Apple Watch, Android Wear, Google Glass and many more, walking into your local tech shop is starting to resemble a trip to Q’s lab in the James Bond films. Wearables seem to be the technological frontier of the 20-teens, much like the cell-phone was in the 2000’s. Before we continue, you need to know what wearbles are. There are many definitions, but the consensus is that they are a technological devise worn on the users body with several functions that enhance the users experience. Your watch doesn’t count, unless it tracks your location via GPS, or monitors your vital signs, or makes txts and phone calls, or allows you to access the internet, or any combination of the above and more. In this age of wearbles your average wristwatch has the same technological value as a rock. So why is there such a craze for this wearable tech? There are two reasons that I can see. The first being the innovative applications that these devices run, and the specialized services that they offer to their users. 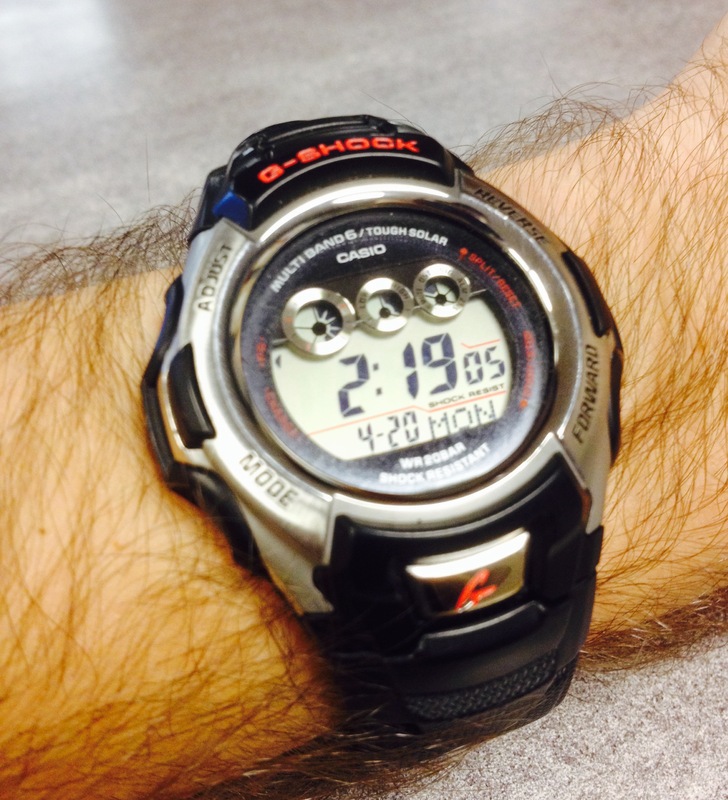 There are watches that can monitor your vitals, metabolism, calories burned, and breathing during a work out. For athletes these services is extremely valuable, and helps them to do what they do better. There are also wearables created for infants that allow you to monitor sound, as well as vitals, sleep cycle information, and more. The second reason is that our society craves convenience and novelty. This is more a cometary on society, but if we don’t take into account this very legitimate driving force behind the integration of wearable technology into popular culture, then how will we know how to best use it for business purposes? Things like the apple watch are banking on the popularity of their brand, and the fact that their loyal customers will buy most anything with their logo on it. When I talk to people about the apple watch the only function that people talk about wanting is the ease of access to their phone’s functions. Other than that, they are just talking about who they know that is getting one. Based on these observations, wearables offer access to very specific demographics. The first being highly targeted demographics for the users of wearables that fit a specific purpose (i.e. workout monitoring devices, and baby monitors). The other being the early adopters and trend followers, capitalizing on the desire of the novelty and a desire to fit in with the “trendy”. As a consumer, I do not like wearable devices. I feel like the direction they are currently taking, away from specific purposes and towards general all purpose devices, is nothing but a ploy to get more money from consumers. Call me old fashioned, but I like my watch to be just a watch. ← You can go with this, or you can go with that.